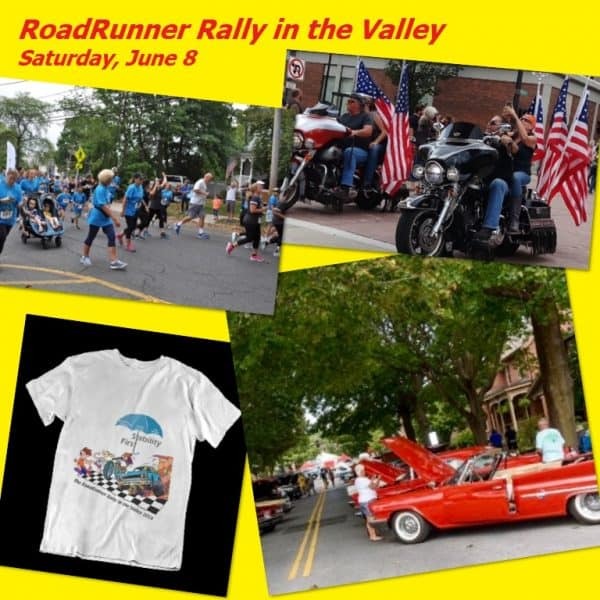 Please join us for the RoadRunner Rally in the Valley 5K Run & Walk, Car / Bike / Anything on Wheels Show and Bike Ride, all taking place on the Courthouse Square and on the adjoining tree-lined streets in downtown Martinsville. It will be a one-of-a-kind event that where runners will finish their race through an historic neighborhood lined with classic cars. Truly a “Kodak moment” you won’t want to miss! 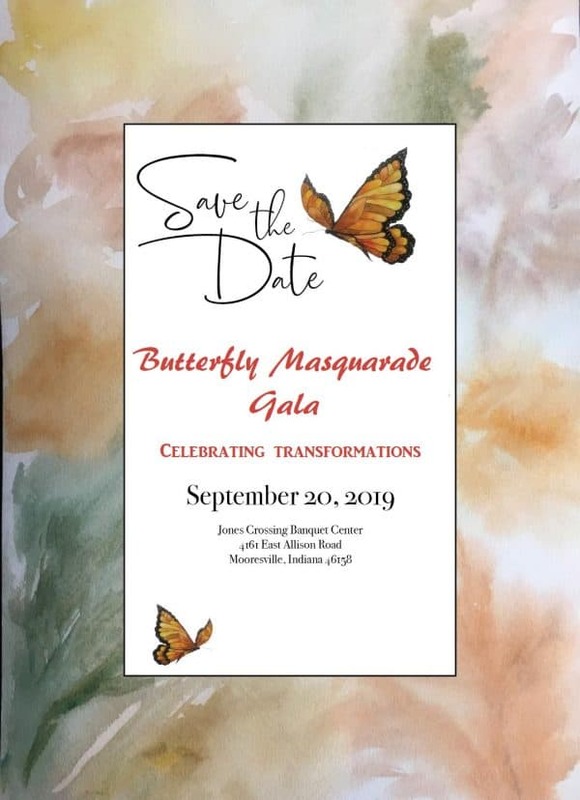 A fun event for church, business & community groups! 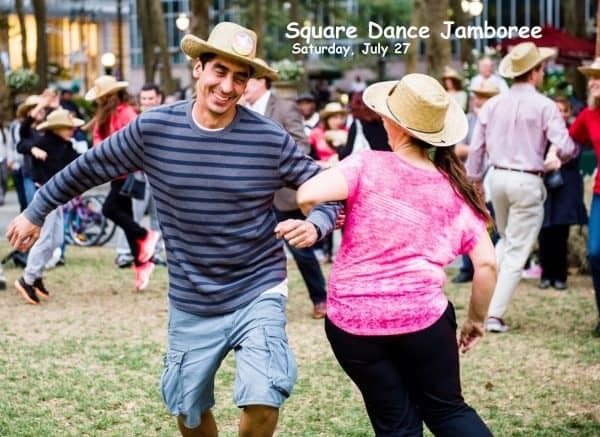 Co-ed teams of 8 have fun while they learn to square dance. Creative costumes are encouraged, but not required. The Grandstand audience decides the winning team and they are featured in a grand ole’ finale! Stability First shared a post. Easter dinner at the Magdalene House. Good food, good friends, great reason to gather! "Praise be to the God and Father of our Lord Jesus Christ. In His great mercy He has given us new birth into a living hope through the resurrection of Jesus Christ from the dead."